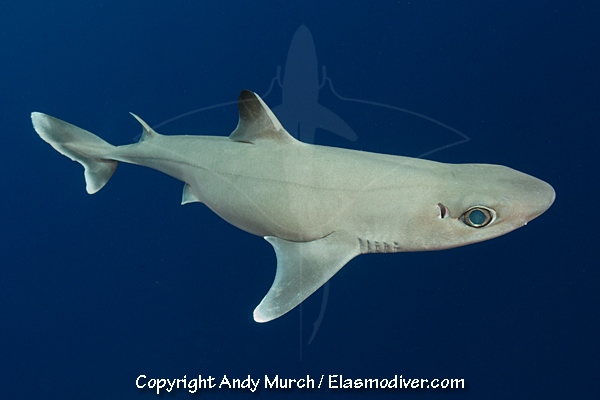 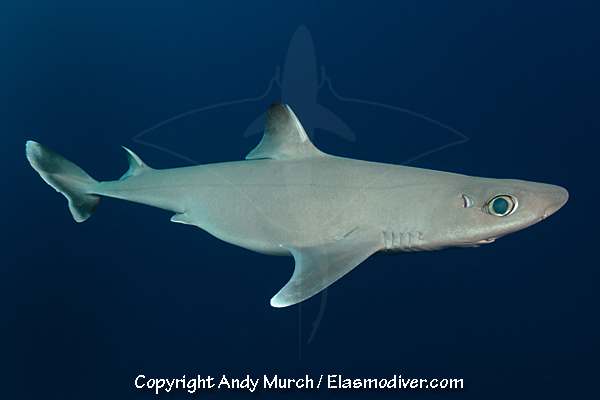 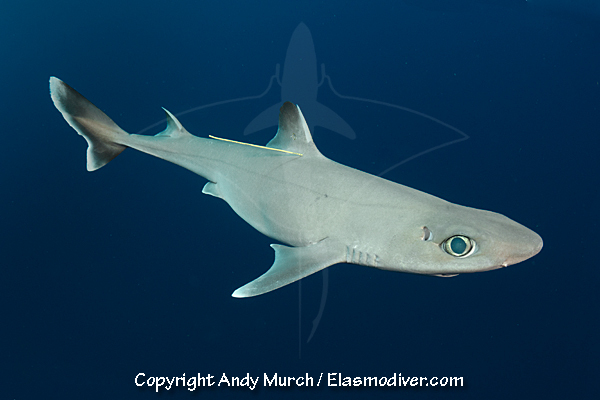 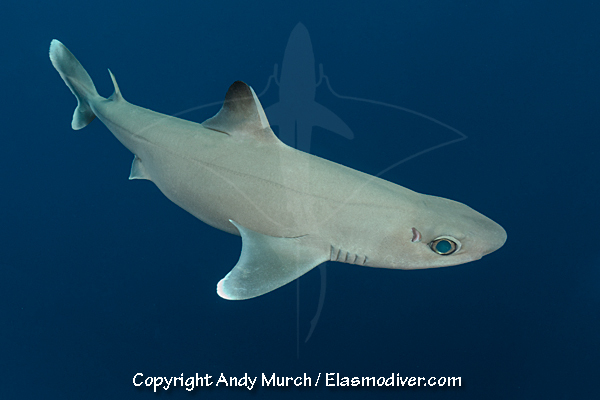 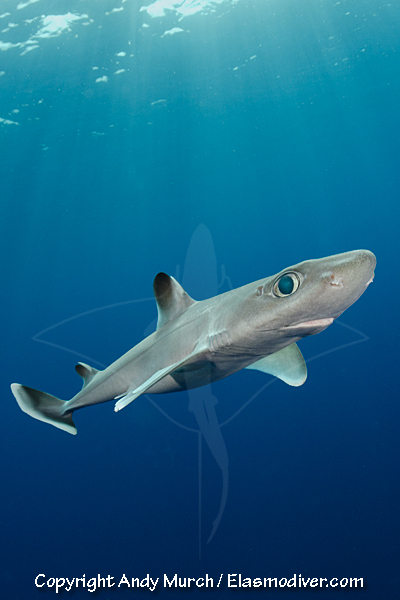 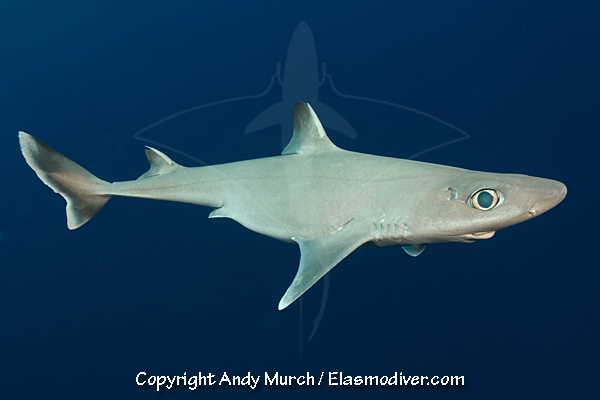 These Cuban Dogfish Pictures (Squalus cubensis images) are available for commercial licensing. 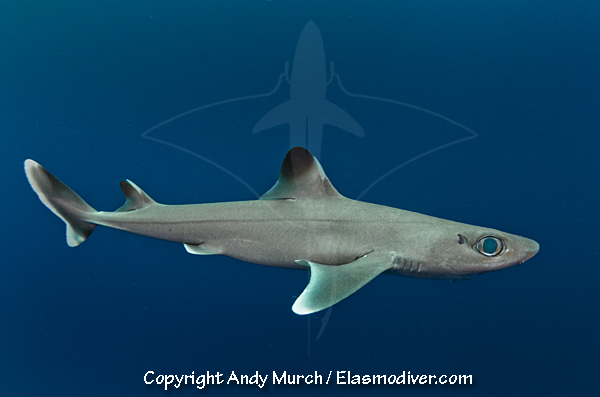 For further information please email Elasmodiver. 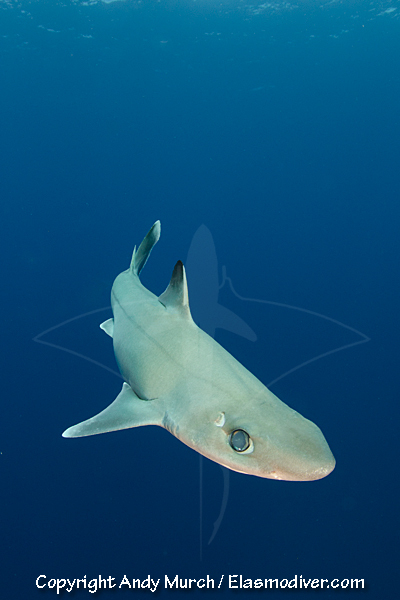 When requesting a quote please include all pertinent information such as intended usage and print run size.